3 Bedroom House To Rent in Witham for £975 per Calendar Month. 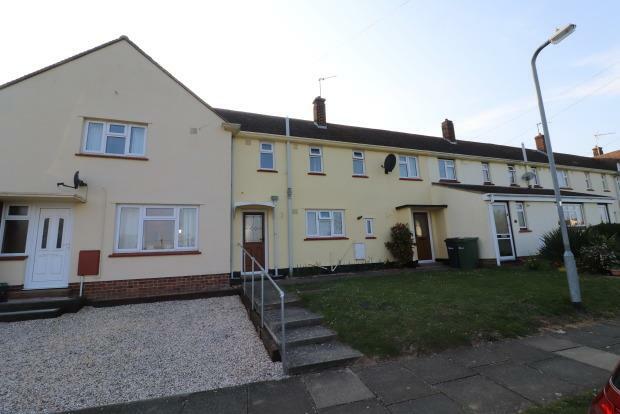 The property has recently been improved such as new carpets, painting throughout, new UPVC windows and doors, updated bathroom and painted outside. Due to the sought after location on this property we would highly recommend an internal viewing.